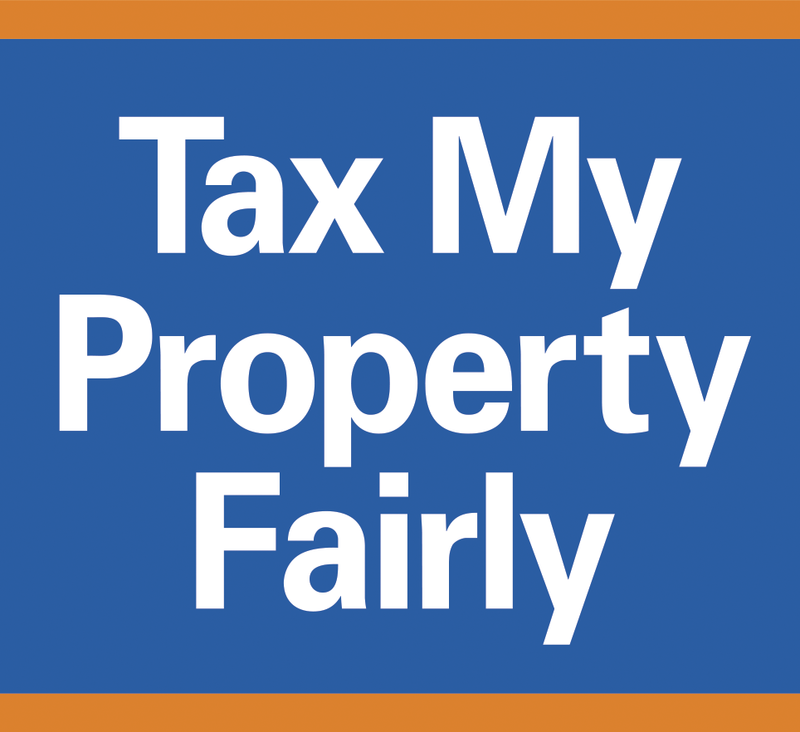 Help spread the word that Upstate New Yorkers demand fair property taxes. Just send us your address on this form and we will send you a free bumper sticker. Thank you for joining our fight against high property taxes and an inequitable assessment system.